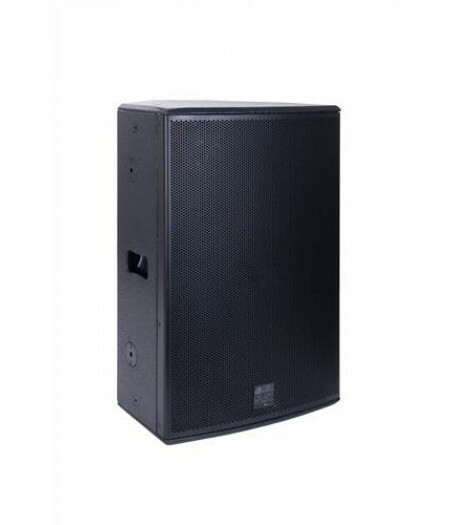 DVX P15 is a powerful 15” / 1.4” 2-way passive loudspeaker whose plywood cabinet has been specifically designed to render speech contents, background and any other kind of music in medium to large sized rooms. 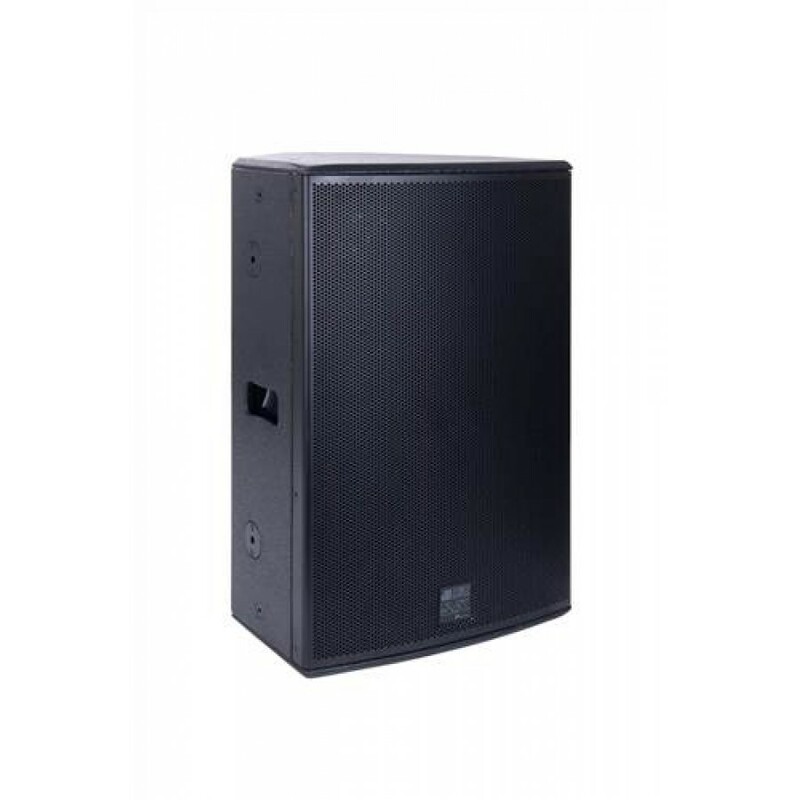 It is also the right choice in case of use as a full-range FOH speaker or a powerful drum monitor. Provided with a high-quality 15” woofer, a 1.4” neodymium compression driver on a rotatable CD horn and a premium crossover with precision filters, it assures maximum speech intelligibility and delivers punchy, assertive bass response without requiring an added subwoofer. Not only, but combined with its compact dimensions, light weight and sturdy construction, it is rightfully placed among dBTechnologies high-end passive loudspeakers.